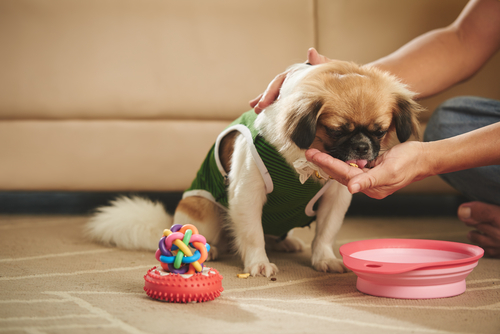 3 Ways to Make Raw Feeding More Affordable - Petpav - Your Online Magazine for All Things Pet! 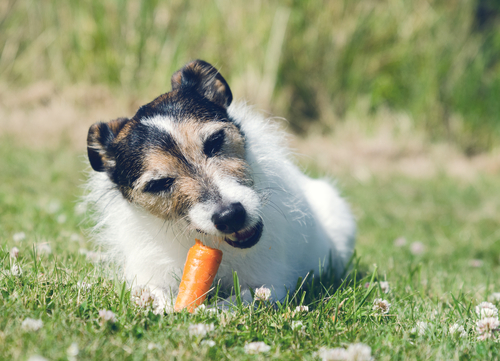 What attracted me to raw feeding was that it sounded simple, inexpensive, and was the answer to all of our dog’s digestive issues, allergies, and joint pain. When I started my research, I quickly realized that raw feeding wasn’t inexpensive; especially when you’re raising several big dogs. 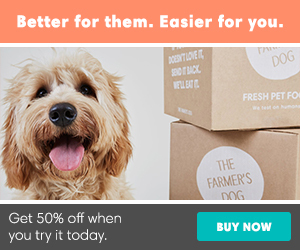 Over the past few years, I’ve learned enough to allow me to feed four dogs a raw food diet without breaking the bank. Whenever someone asks me how to get started with raw feeding, I recommend starting with a reputable pre-made raw brand, because you don’t have to worry about ingredients, sourcing, and creating a balanced raw diet. Of course, you’re going to pay premium for someone to do this for you. If you have the storage space, you can buy meat and other ingredients in bulk when you find good deals. I belong to a co-op that services Oregon and Washington pet owners. Not only can I order meat from local farms, I can order canned food, dry food, cat food, treats, supplements, toys, and other supplies. Most of my shopping is now conducted through our local co-op. As a member, I’ve been able cut our shopping budget by 50% – the annual membership is less than $50. Find an updated list of US raw food co-ops at Keep the Tail Wagging. This option isn’t ideal, however, in my opinion – some raw is better than no raw. When our dogs were transitioned to raw, I fed them pre-made raw in the morning and dry dog food in the evening. It worked out really well for our dogs and our budget. 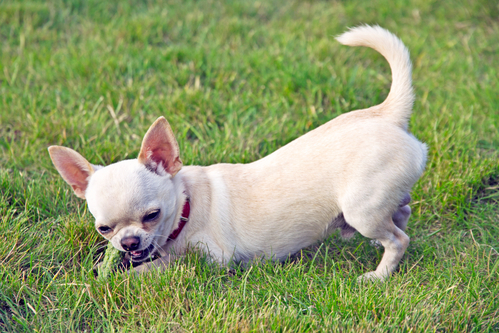 If you choose to go this route, don’t mix the raw and dry dog food in the same meal – this can lead to stomach upset. I started making our dogs’ raw meals at home two years ago. At first, it was a lot of work, but once I developed a system, it became easy. 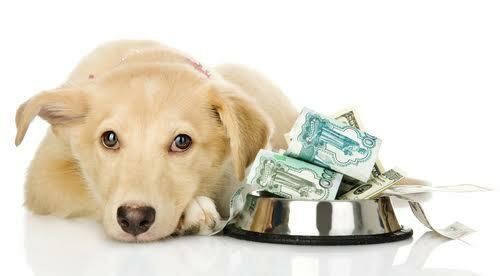 If the cost of feeding raw is holding you back, know that it is possible to afford a raw diet for your dog.